Former grand prix driver and Aston Martin factory sportscar racer Eric Thompson has died. He was 95. Thompson made a single Formula 1 world championship start, finishing fifth at the 1952 British Grand Prix at the wheel of a Connaught Type A, but it was as a sportscar driver that he enjoyed the most success. Legendary Aston team manager John Wyer recruited him ahead of the 1950 Le Mans 24 Hours, the first of four starts for Thompson with the British manufacturer in the French classic. Thompson recorded a best Le Mans result of third place, and first in the three-litre class, in 1951 aboard an Aston DB2 shared with Lance Macklin. He also won the 1953 Goodwood 9 Hours together with Reg Parnell driving a DB3S and finished second with the same team-mate in the Tourist Trophy at Dundrod two weeks later. 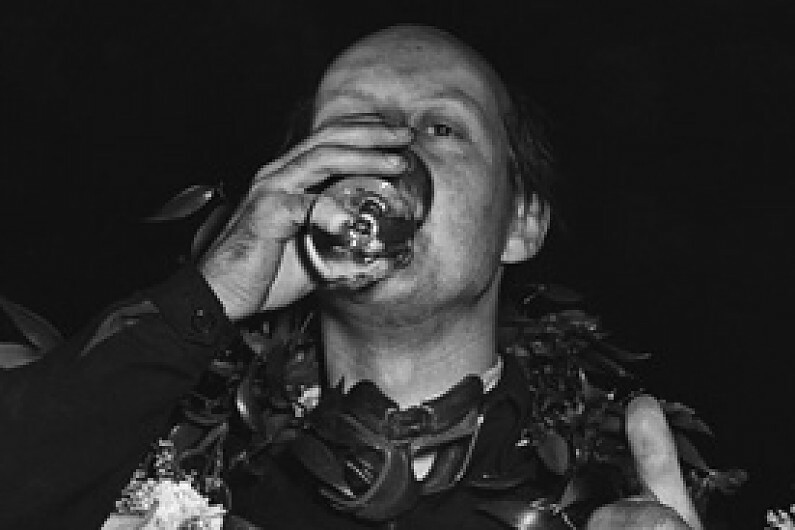 Parnell was a regular co-driver of Thompson's and saved his life by pulling him from the car at a pitstop at Goodwood in 1952 moments before it erupted in flames as a result of a fuel spillage. Thompson, a Lloyd's broker by profession, started competing in 1948, making his race debut in the Paris 12 Hours at Montlhery aboard a Ecurie Lapin Blanc HRG 1100. The following year he made his Le Mans debut in the first post-war running of the race together with Jack Fairman for the same team, the pair claiming the 1500cc class with eighth place overall. A number of starts in 1952 and '53 with Connaught in British domestic races run, like the F1 world championship, to Formula 2 rules yielded a pair of victories at Snetterton. A final Le Mans appearance came with Connaught in 1955 and, after that year's Goodwood 9 Hours, Thompson hung up his helmet to concentrate on his career in insurance. Thompson continued his involvement with racing after his retirement as a timekeeper for Aston Martin and then by dealing in motorsport literature. In 2013, he was the first inductee into the Le Mans 24 Hours Drivers Hall of Fame as the oldest surviving Briton to have competed in the French enduro.